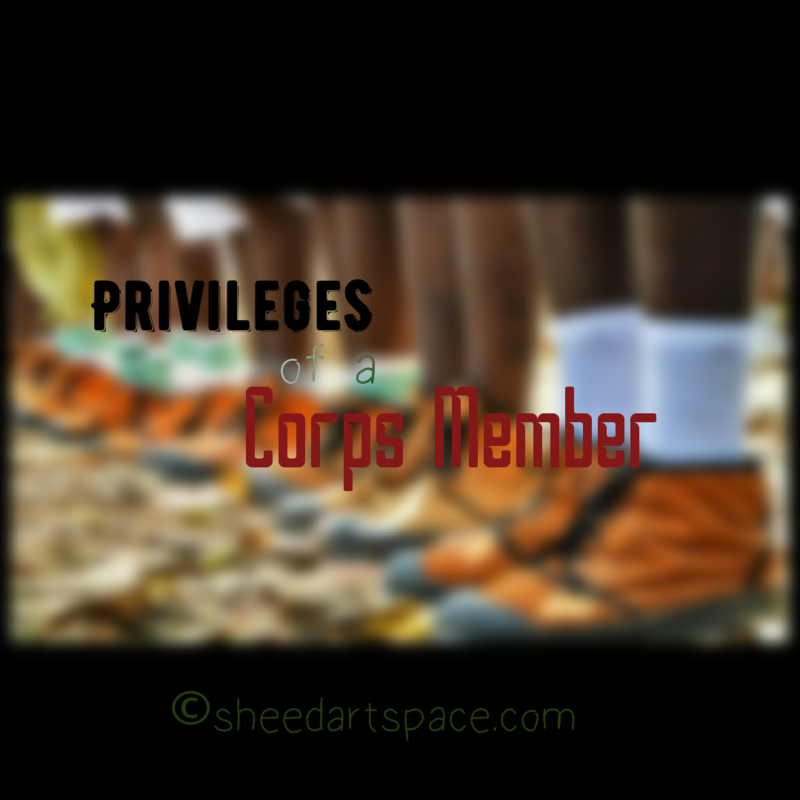 Privileges of a Corps Member. I alight from the bike at the busy Onitsha Park and say goodbye to the bike man. “Go well o Corper. I hope say you go visit our state again?” he ask. I had spent the last week visiting Delta and Anambra. An all-expense paid trip, courtesy of my NYSC khaki. Transportation, food, accommodation had all been free so long as I was wearing my Khaki and presented my I.D. Card. By the end of the service year, I hope to have visited all the states in Southern Nigeria. I walk into the payment office at God is good Park. “Good morning.” I greet the attendant. She scans through my I.D, type in some details into her laptop, and returns with a ticket. I sit in the front passenger seat of the taxi, as the last passenger and the driver get into the taxi. The trip to Enugu was uneventful. 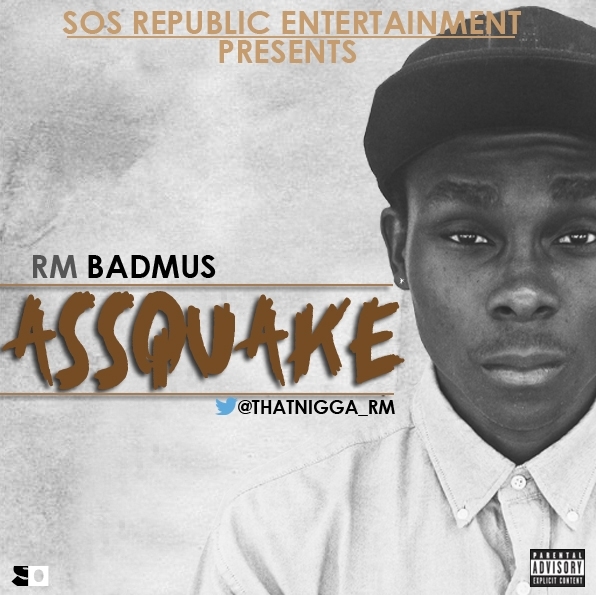 And in 30 minutes I would be at my PPA at Imilike-Agu. The taxi driver puts on the radio as he navigates the car onto the highway. 15 minutes later, a gruff voice jolts me awake. A police man peer into the taxi, nods and waves on the driver. I sigh and fall back asleep almost immediately we leave the Checkpoint. “Corper! Corper! We don reach” I hear the driver trying to wake me. I open my sleepy eyes, say thanks and climb out of the taxi. “Corper! Corper!” I heard the driver calling again as I walk to the gate of the Corper’s lodge. I stare blankly at him. “I say you never pay me” he repeats, stepping out of the taxi. Oh! Oh! I have been dreaming, I realize. Enjoyed this Post? Kindly Share with your friends. Tags: advantages, corps meber, daydream, enugu corper, Fiction. Bookmark the permalink.